India - I Say Ding Dong Shop - Buy Stickers, Decals & Unique Automobilia. 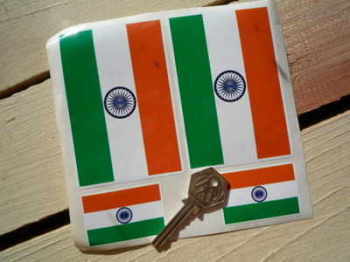 India Dirty & Faded Style Flag Sticker. 4". 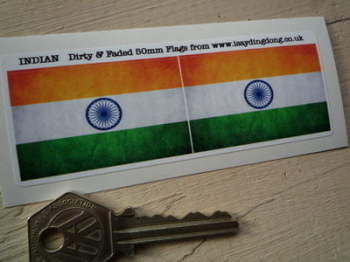 India Dirty & Faded Style Flag Stickers. 2" Pair. 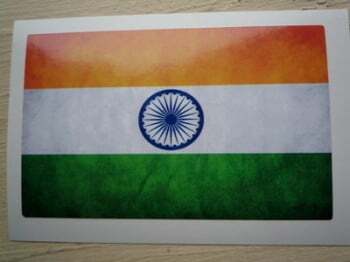 India Flag Stickers. Set of 4. India Volkswagen Campervan Travel Sticker. 3.5".